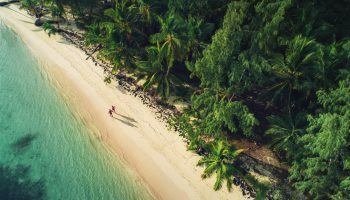 Picture yourself in a tropical beach resort in Mexico, far away from the worries of everyday life, where you can step out of your room and into a refreshing pool. 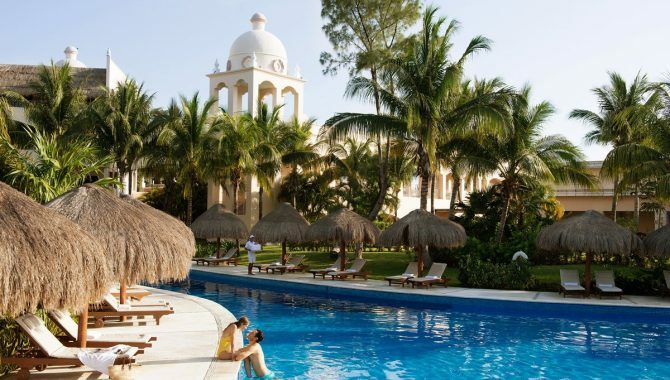 Swim-up suites are the epitome of luxury in Mexico, where you’re only a short stroll or paddle away from fine dining restaurants, pampering day spas and white-sand beaches. 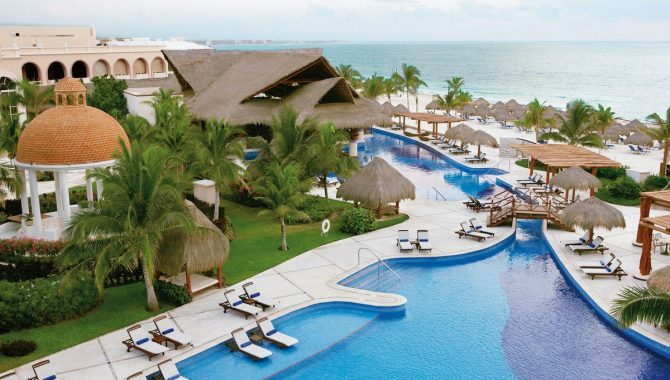 For a worry-free vacation in paradise, stay in one of these lavish swim-up suites in Mexico. 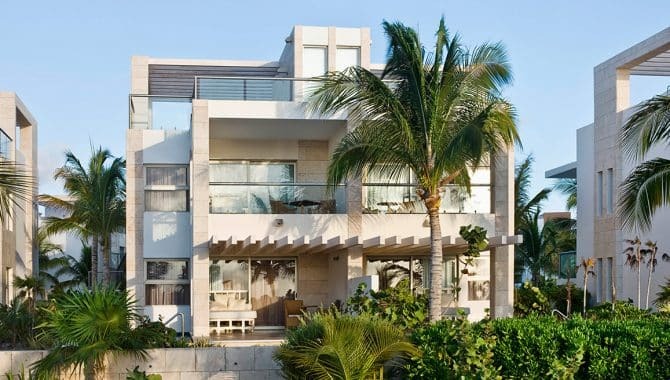 A five-star hotel surrounded by lush jungle landscapes and beautiful white-sand beaches, Rosewood Mayakoba boasts luxury suites ideal for couples and honeymooners. Sit above the lagoon’s waters in a Deluxe Overwater Lagoon Suite, where you can admire views of the lagoon and mangroves from your heated plunge pool and enjoy in-room perks like fresh fruit bowls, a rain shower and complimentary coffee. 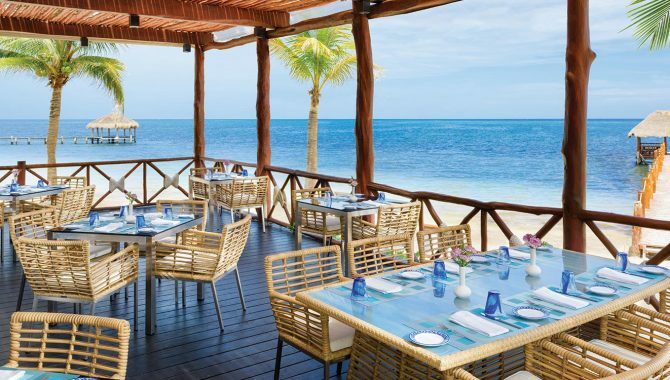 Dine on Italian-inspired fare at Casa Del Lago or Riviera Maya specialties at Punta Bonita, which also features stunning views of the Caribbean Sea. 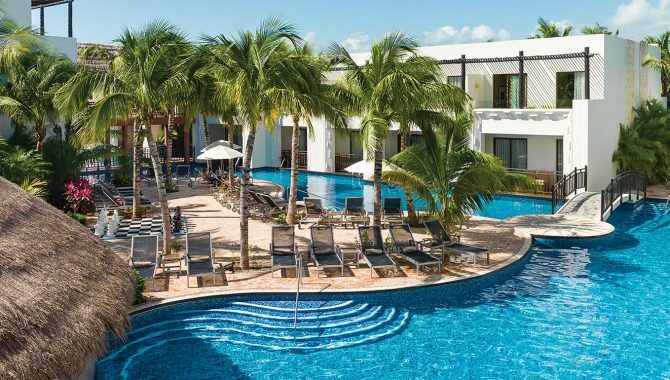 Recharge in the steam rooms and Jacuzzi at the on-site spa, then practice your swing at nearby El Camaleón Mayakoba golf course or join a scenic dolphin-spotting cruise. 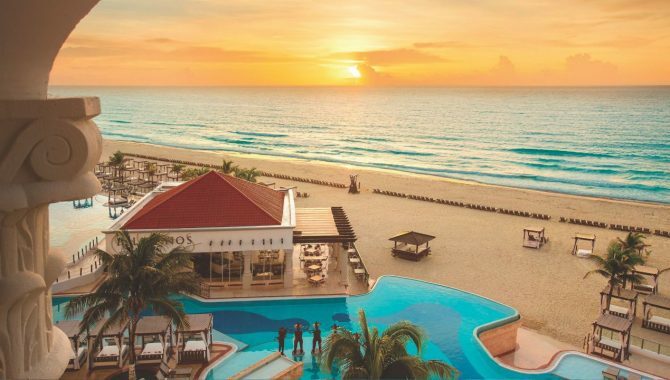 Soak up the romantic atmosphere of Secrets Maroma Beach Riviera Cancún, sitting along one of the most famous beaches in Mexico. 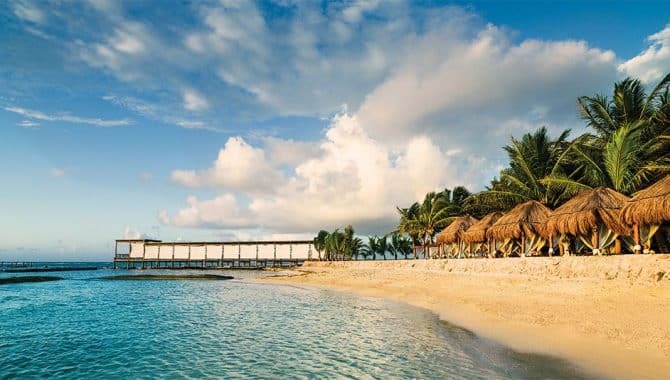 Stroll its private beach dotted with sunbeds, cabanas and palapas, then retreat to the hotel for all-inclusive perks like multiple swimming pools, a full-service spa and upscale dining options. You’ll find a tranquil oasis in the Junior Suite Swim Out, which features a king-size bed, separate sitting area, luxurious hydro tub and terrace with swim out access. 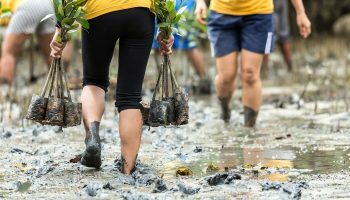 You’re spoiled for choice with entertainment options, from theme party nights and live performances in its open-air theater to outdoor activities that include scuba diving, beach volleyball and yoga. 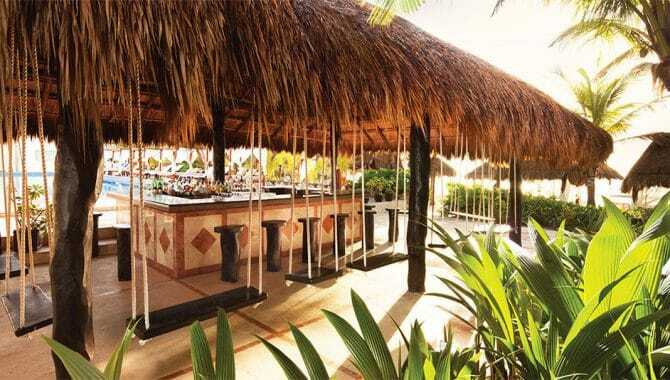 This adults-only, all-inclusive property in Puerto Morelos, is a 450-acre oceanfront property with multiple pools. 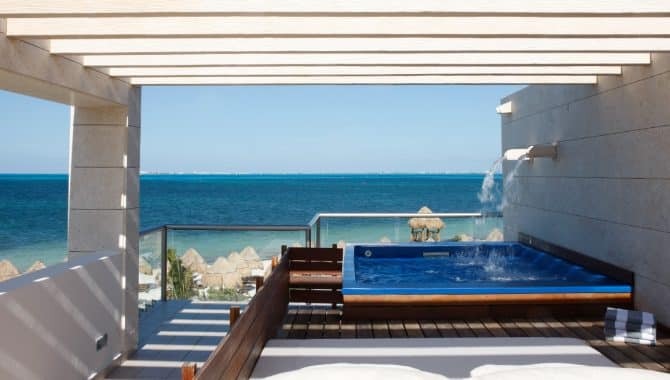 Its Oceanfront Swim Up Jacuzzi Suites are one of its most alluring accommodation choices, offering panoramic ocean views from a private balcony in addition to direct access to the balcony infinity pool. 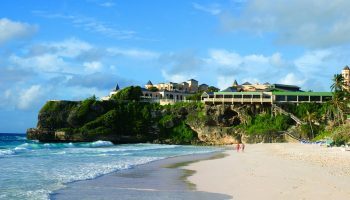 Perfect for lovebirds, it also includes Romance Maitre D services, private candlelit dinners on the beach, champagne and beachfront massages. If that’s not pampering enough, head to the spa for hydrotherapy, herbal therapy and reflexology. 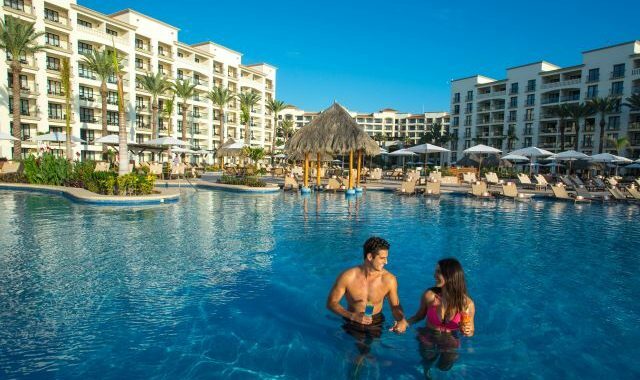 Step away from your suite to enjoy snorkeling and kayaking excursions, cooking classes and tequila tastings. For the truly adventurous, arrange a trip to the Mayan ruins of Coba, an ancient archaeological site hidden deep within the rainforest. 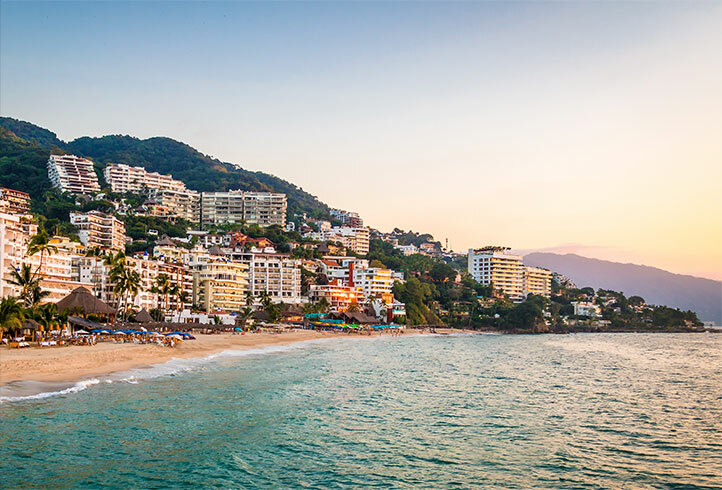 Secrets Vallarta Bay is an adults-only property nestled on the Pacific coast, within walking distance of the famous El Malecon boardwalk. 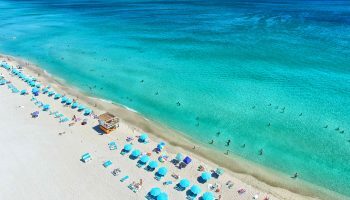 The hotel has a lively atmosphere with all-inclusive perks, which includes access to gourmet a la carte dining options, unlimited top-shelf spirits, 24-hour room service and theme parties in oceanfront bars. 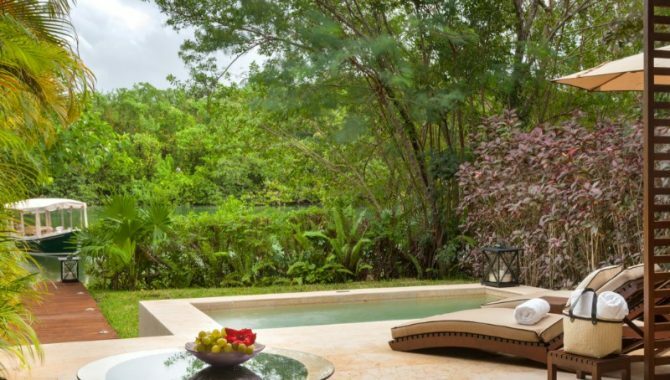 When you need a place to recharge, enjoy the garden view from your Junior Suite Swim Out in addition to a king-size bed, separate sitting area, furnished terrace and direct swim-out access to the pool. 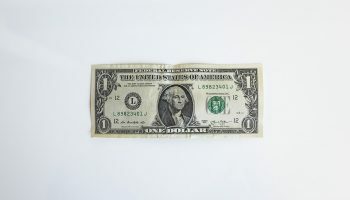 Swim right up to Manatees bar, then continue into the night at the next door Casino 52 at Now Amber, where you can play the slots or watch live sports events. 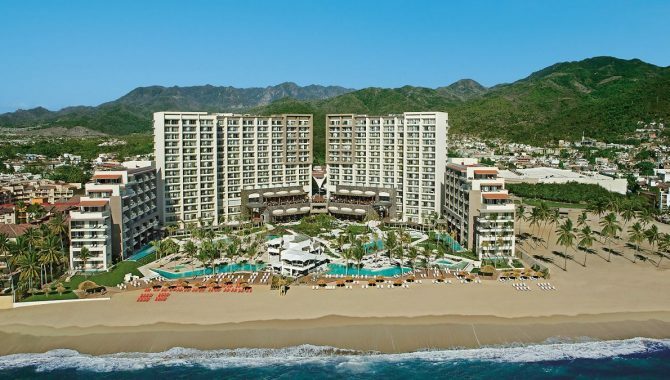 El Dorado Royal is a 5-star beachfront resort, where couples can reconnect in Swim -Up Jacuzzi Junior Suites with an indoor Jacuzzi and easy access to the main pool. Tuck into international cuisine at Cocotal or gourmet seafood at Jo Jo’s Caribbean Seaside Grill, but if you want a memorable culinary experience, book a reservation at Fuentes-Culinary Theatre for a full cooking show and five-course meal with the head Chef and Sommelier. 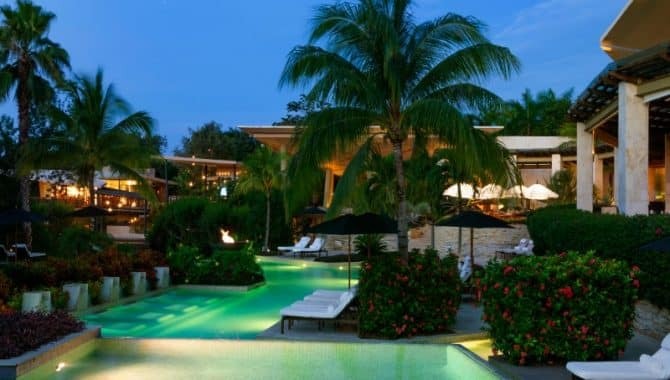 Relaxation knows no bounds with four swim-up bars and 12 swimming pools, plus the Naay Spa’ signature mud massages. 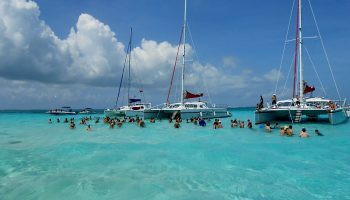 If you want to venture further afield, hop on the complimentary shuttle to Cancún and Playa del Carmen. 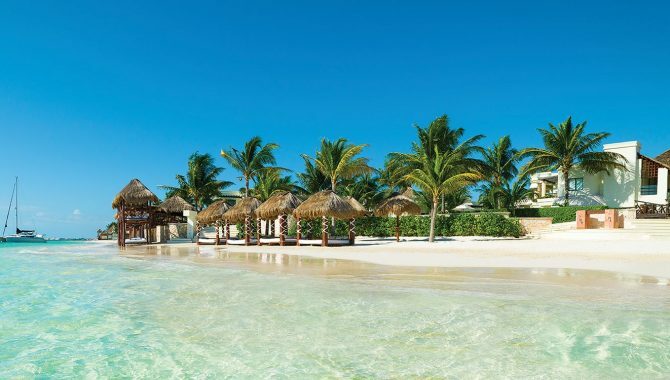 You’ll feel like you’re in paradise the moment you step into adults-only Beloved Playa Mujeres, where immaculate white sand overlooks the Caribbean Sea. 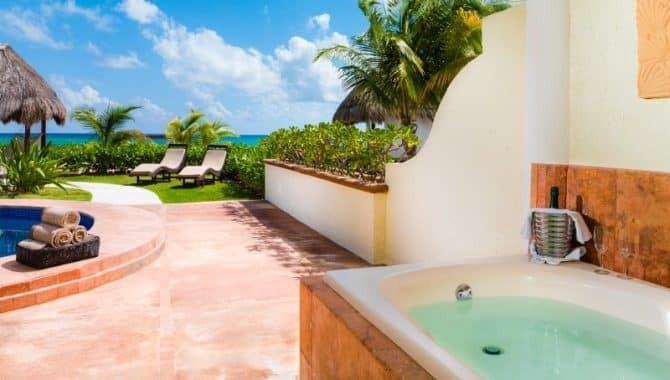 Just minutes away from Cancún, this all-inclusive boutique hotel has a lavish collection of suites, including the Swim Up Suite with Private Garden. 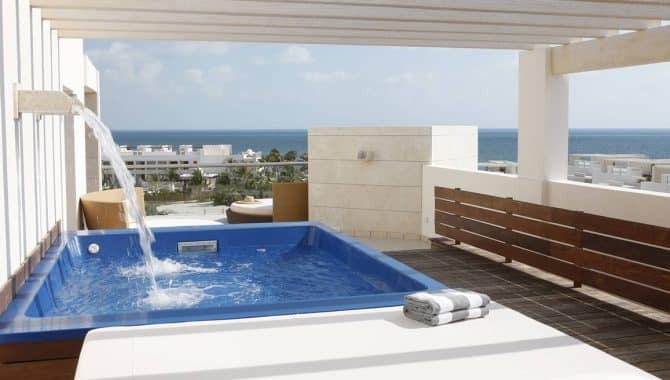 Enjoy direct pool access in addition to a private terrace and garden, marble bathroom and stocked mini bar. 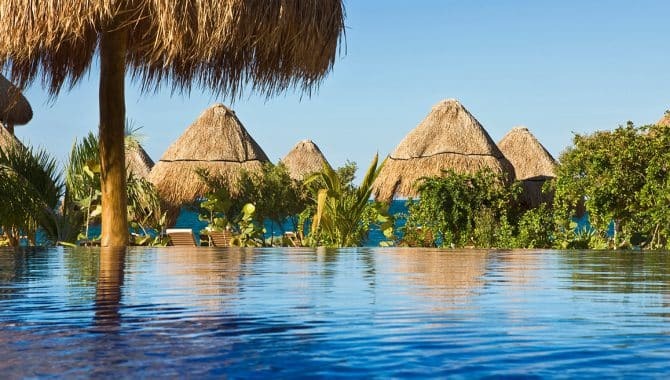 Spend your sun-filled afternoons at the swim-up bar or sign up for a private yacht experience, deep sea fishing or a trip to Mayan archaeological sites like Chichen-Itza. 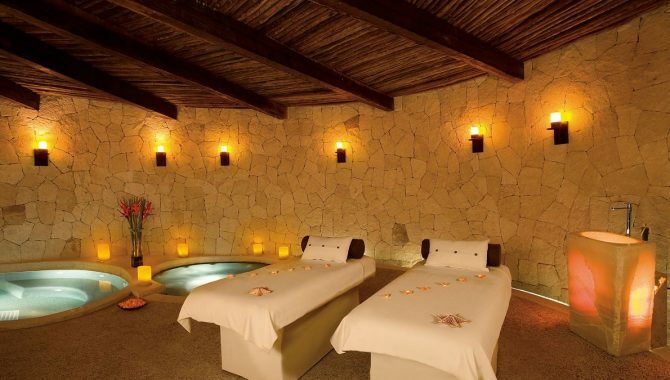 Return to the hotel for a rejuvenating facial at the on-site spa or traditional Mexican cuisine at Lupita Restaurant. 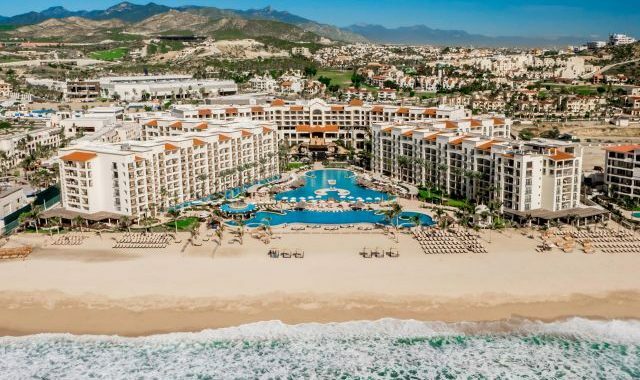 A perfect option for families, Hyatt Ziva Los Cabos features an on-site water park, kiddie pool and kids club with pool games, a jungle gym and arts and crafts. 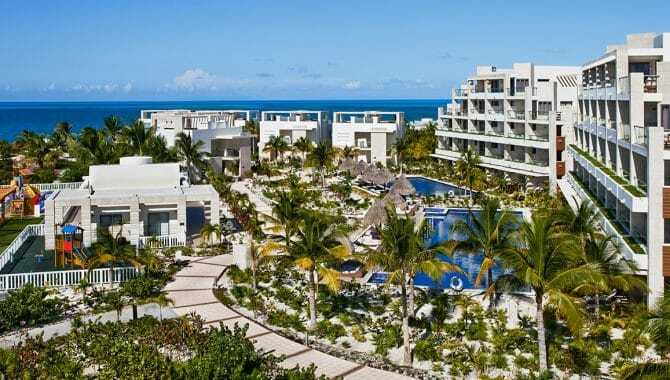 The beachfront property impresses with seven on-site restaurants and all-inclusive perks, from Spanish cuisine at El Cortijo and sushi at DoZo to private pool cabanas, room service and concierge services. The Swim-Up Master King is a luxurious accommodation choice with lounge chairs set right in the water, while it also comes equipped with a king-size bed, sofa bed and hydro massage bathtub. 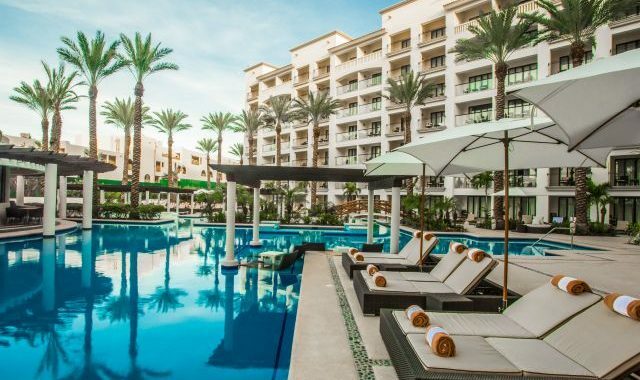 Adults can unwind at the adult pool or enjoy a drink poolside at Baja Bar, while El Agave has floating fire pits and Pacific Ocean views. At night, enjoy the interactive shows and live music at the on-site theater. 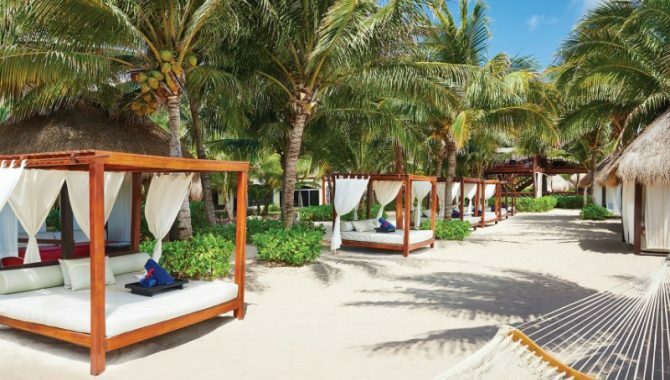 Just 20 minutes from Cancún International Airport, Azul Beach Resort Riviera Maya sits on a half-mile of pristine beach. 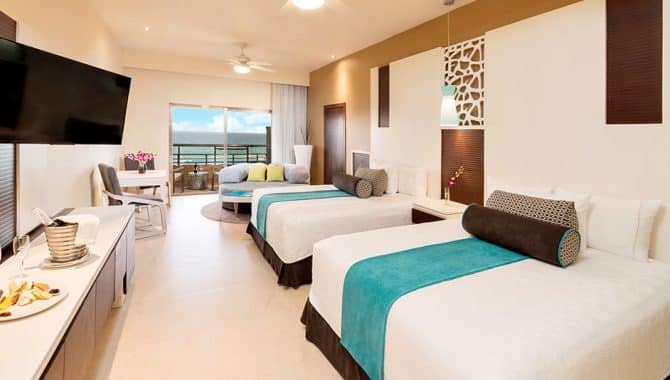 Its known for Nickelodeon activities and all-inclusive restaurants and bars, where you can choose from a luxury Jacuzzi Swim-Up Junior Suite, kid-friendly Family Swim-Up Suite or lavish Royal Swim-Up Suite. 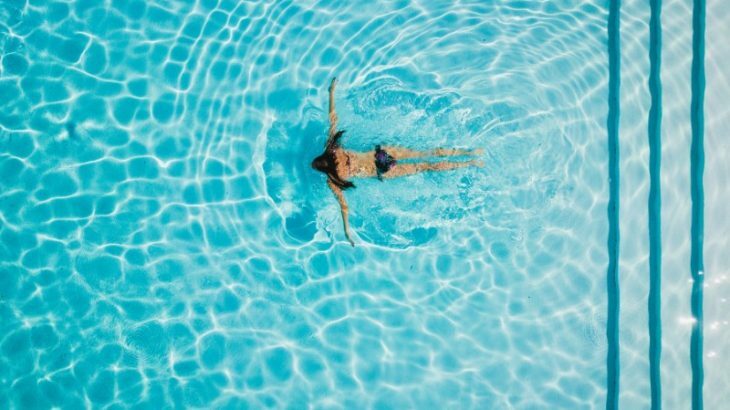 Little ones partake in movie nights and swim in the kids’ pool, while adults enjoy pampering massages, herbal tea and plunge pools at Vassa Spa. 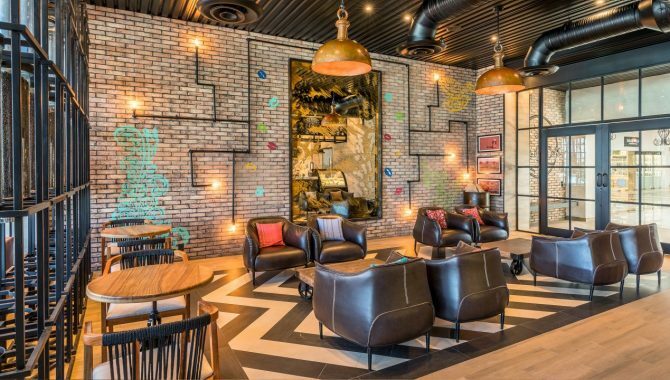 There are enough on-site eateries to cater to all tastes, from the world cuisine at Blue and Italian fare at Roma to the adults-only Agavero Tequila Lounge. 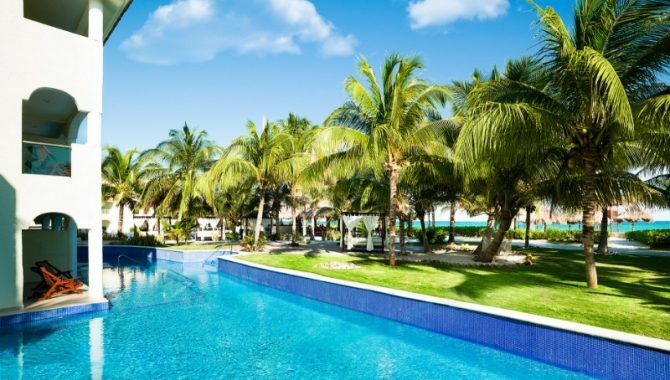 During the day, take the family on a day trip to nearby Croco Cun Zoo or Jardin Botanico. 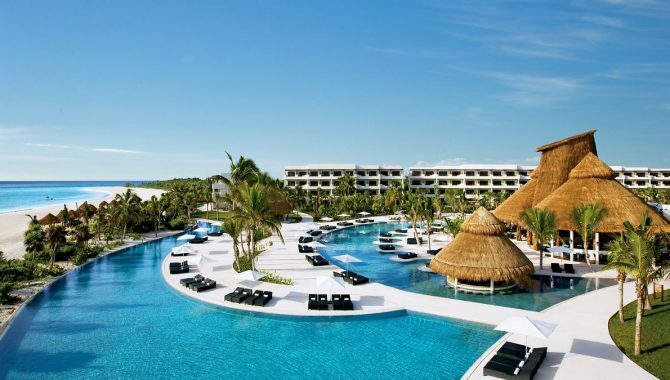 Hyatt Zilara Cancún sits on the widest stretch of beach in the Hotel Zone. 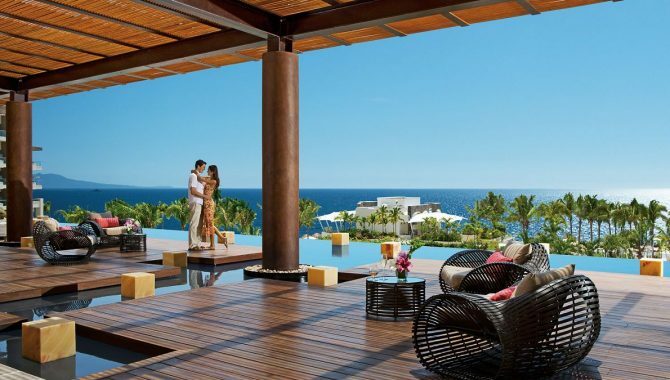 Splurge on an Ocean View Swim Up Suite King at this adults-only, all-inclusive resort to enjoy 848-square-feet of space in addition to a double whirlpool tub, a furnished balcony with a hammock and a telescope for stargazing at night. Indulge in sushi and sashimi on the top floor of Asiana or Caribbean seafood with ocean views at Pelicanos. Couples will find bliss at Zen Spa with its hydrotherapy circuit or at the beachfront infinity pool that has a swim-up bar and pool lounge. 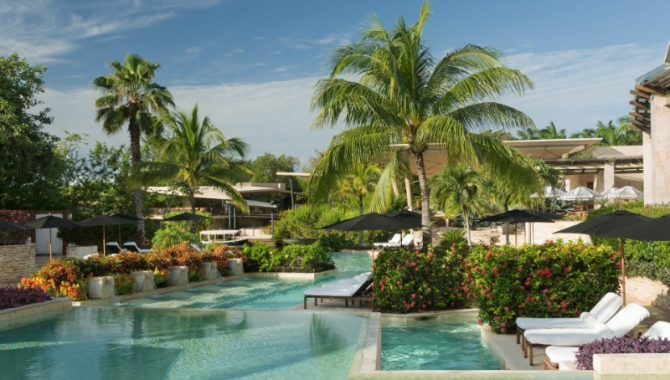 Attend the weekly pool parties with live DJs, Caribbean jazz dinners and cocktail classes, or organize a day trip to Xcaret Eco Park to explore the underground rivers and butterfly pavilion. 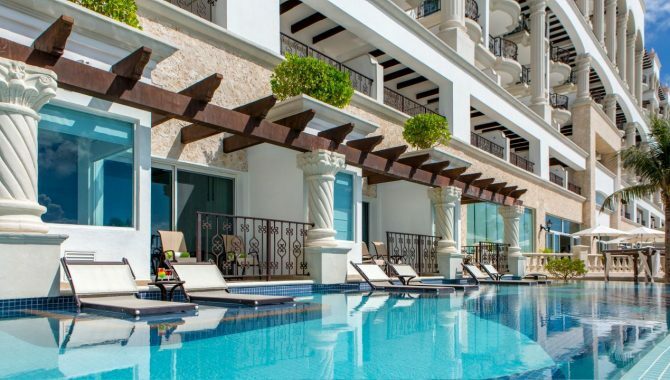 Luxury awaits at Excellence Riviera Cancún, as this all-suite, all-inclusive resort features six pools, 10 dining options and extensive spa facilities. 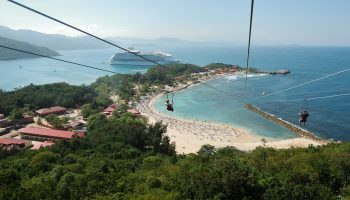 All-inclusive perks also include 24-hour room service, nightly entertainment and the use of Hobie Cats, windsurf boards, kayaks and snorkel gear. Couples have a range of spa treatments to choose from, including the Excellence Couples Massage that includes shiatsu, reflex points, stretching, massages and aromatherapy. 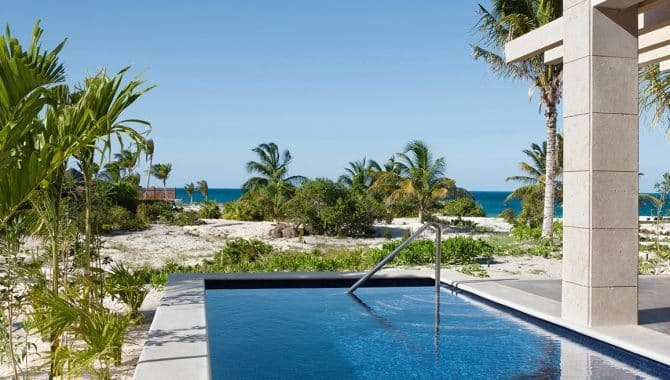 With direct access to the pool and a private outdoor Jacuzzi, the Junior Swim-Up Suite is as lavish as you’d expect. 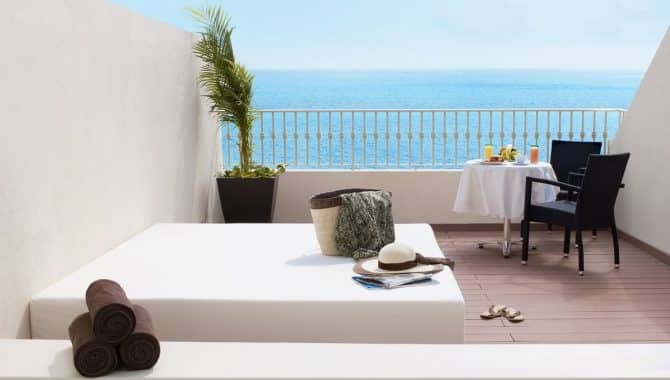 Stretch out on your private lounger or furnished terrace, then take advantage of the room’s jetted whirlpool bathtub, plush bathrobes, flat-screen TVs and pillow menu. 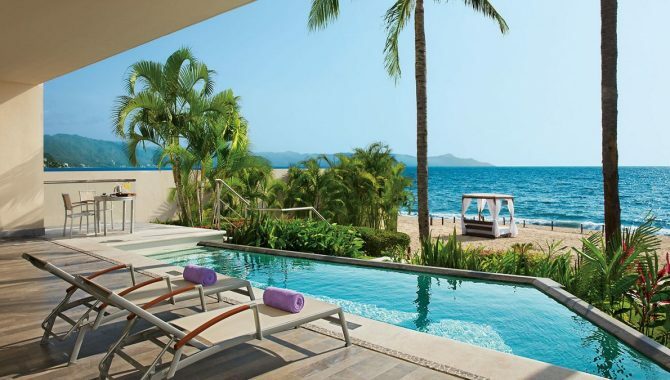 For coveted ocean views and Excellence Club benefits like private check-in and a private beach area, stay in the Junior Swim-Up Suite Ocean View.